Cheapest in Newark! 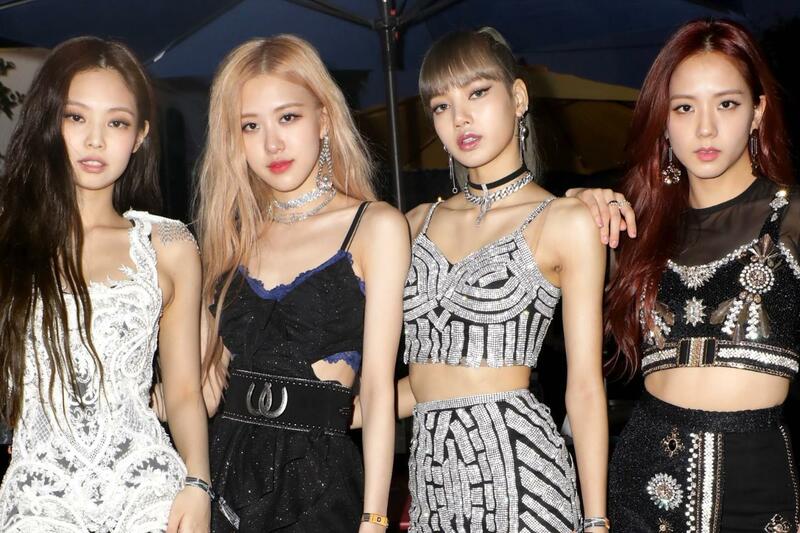 This event has the cheapest BLACKPINK tickets in Newark available on our site. Cheapest in Fort Worth! This event has the cheapest BLACKPINK tickets in Fort Worth available on our site. Last Date in Fort Worth!